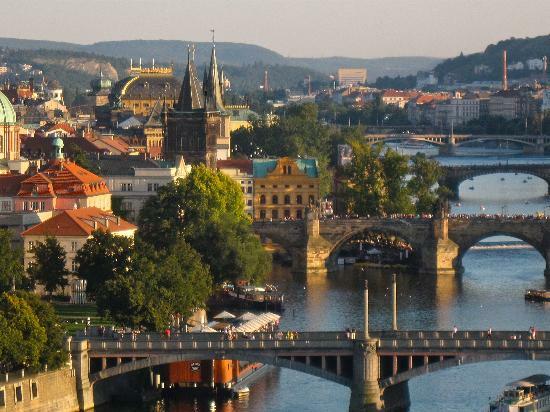 Situated on the banks of the Moldau River, the Capital of Czech Republic is the Jewel of Central Europe. 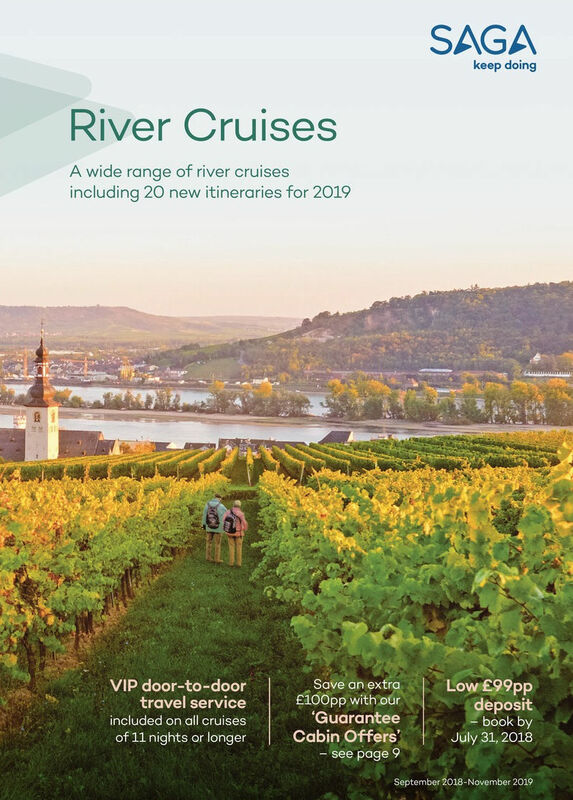 Between Slovakia, Austria and Germany easily accessible by road, rail and air transport Prague is home to a number of famous cultural attractions, many of which survived the violence and destruction of twentieth century Europe. Main attractions include the Prague Castle, the Charles Bridge, Old Town Square, the Jewish Quarter, the Lennon Wall, and PetÅ™ín hill. Since 1992, the extensive historic centre of Prague has been included in the UNESCO list of World Heritage Sites. If you’re more of a night owl, Prague breaks won’t disappoint. There’s a distinctly underground club scene, but you will also find sophisticated cocktail bars, Irish pubs, plush whisky lounges and hip DJ-bars, giving the city a truly eclectic feel after dark. 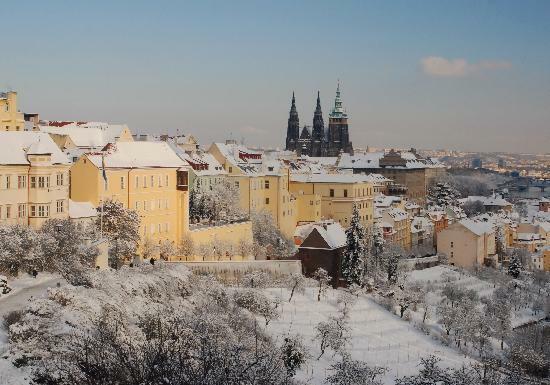 Czech cuisine is traditionally based around pork or beef accompanied by dumplings, potatoes or chips, but Prague also has some great contemporary restaurants serving exciting food with hospitality to match.